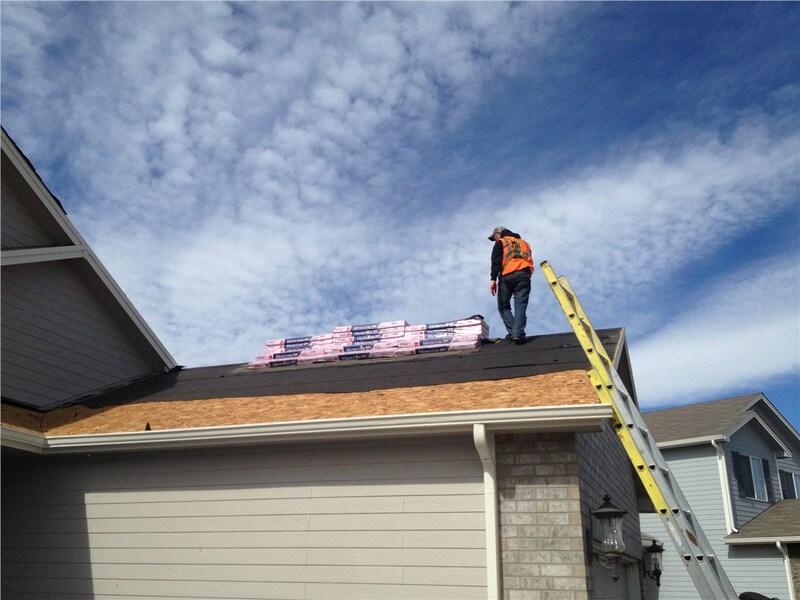 Our roofing specialist will help you choose the roof that is right for your home and your budget. A new roof is an important investment in your home. Whether you need a new roof due to damage from a storm or because your current roof is showing signs of age, our top-rated products will provide a durable, beautiful replacement. 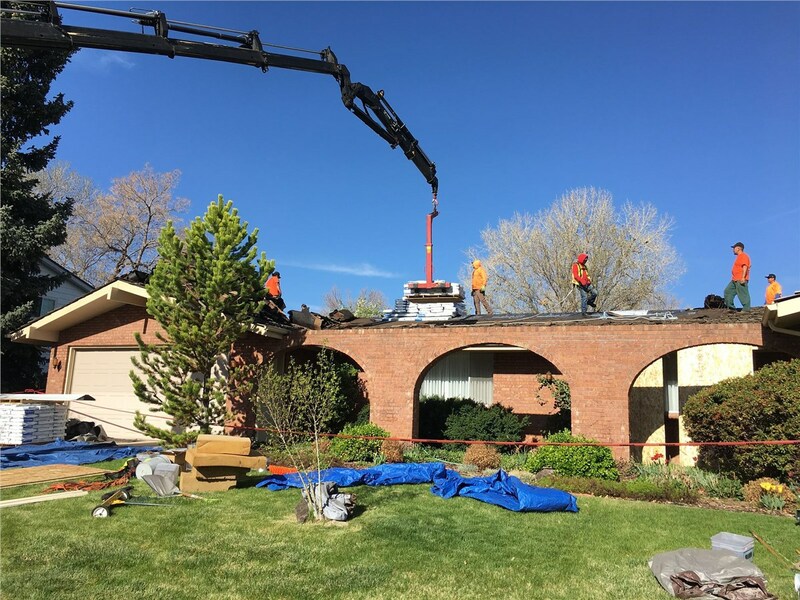 Since 2013, Cenco Building Services has provided professional Denver roof replacement services using only the best brands. We’ve built a reputation for excellence one job at a time, and we strive for 100% customer satisfaction. 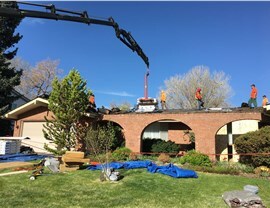 For your next roof replacement, let the professionals at Cenco put our experience to work for you and enjoy expert services delivered by courteous roofing specialists. A roofs main job is to protect your home from the outside elements, but it’s also an important feature of your home’s curb appeal. Our Colorado roofing replacement company offers shingles in many designer styles and colors, so we have something suit your home whether it’s traditional or ultra-modern. Free Estimates: We’ll provide a free design consultation and accurate estimate for a roof replacement. Top-Rated Products: We only use the top national brands with impressive features and durability. Expert Installation: Our team of highly trained, experienced professionals will provide an efficient, flawless installation. Flexible Financing: Competitive prices and flexible financing make it easier to budget for the quality replacement roofing you need. Impressive Warranties: Industry leading warranties provide the peace of mind of knowing you can call us long after the installation is complete. Don’t trust your home updates to just anyone. Instead, call on the proven services of our licensed and certified Colorado roofing contractors. We’ll treat your home with the same care we would our own, and provide courteous service throughout the process from the free estimate through the final installation. Call Cenco Building Services today to learn more about our roofing services or fill out our online contact form to request a free, no-obligation estimate.